Spread the love this Valentines day. 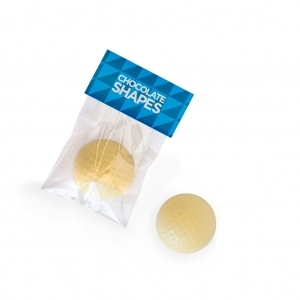 Solid Belgian milk chocolate custom colour foiled hearts in a white net with a full colour, digitally printed swing tag. 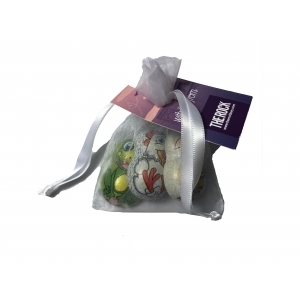 a little bag of chocolaty love for your customers. 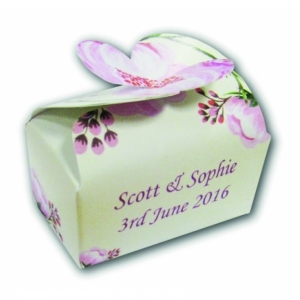 and with a range of foil colours to choose from you can be sure it will coordinate with your brand. 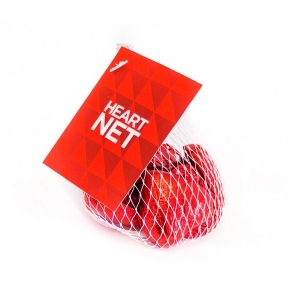 Choose from a clear or white net. To order an unprinted Milk Chocolate Heart Net, please complete the details below.